At least 21 people have been confirmed dead with hundreds wounded after the murder of a Muslim man in Bangui sparked violence in the capital city of the Central African Republic (CAR). In Saturday's incident, angry Muslims left their stronghold in the 3rd district of Bangui and attacked the largely-Christian 5th district using automatic weapons, raiding and destroying property. Rev Nicolas Guerekoyame, President of the Association of Evangelicals in CAR and AEA Regional President, was in a church ceremony when a group of young Muslims ransacked his house and set it on fire. Rev. Guerekoyame’s home was completely destroyed in the fire, but by the grace of God no one was injured. The same group also ransacked a catholic church in same district. CAR has been relatively peaceful this year since the deployment of French and UN peacekeepers in the country. 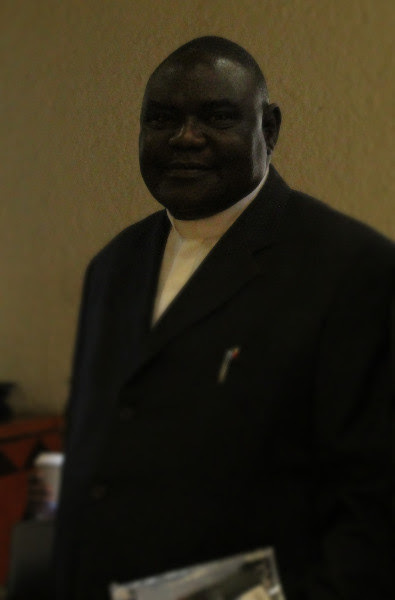 Please pray for the president of the Evangelical Fellowship,his family and the Church in CAR.